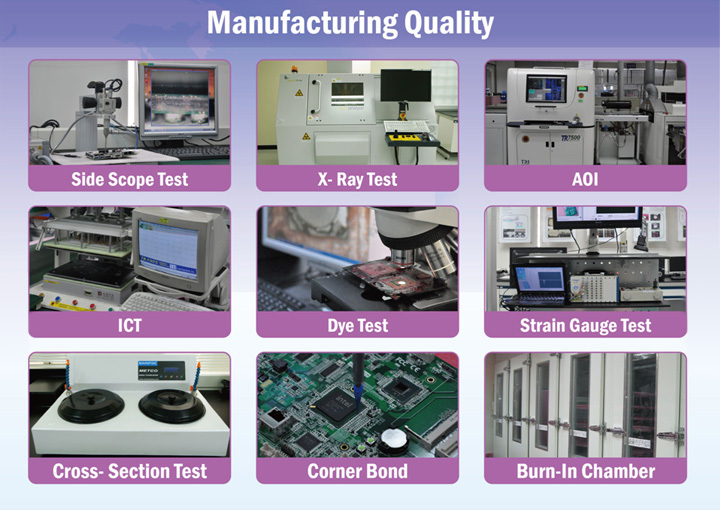 In Advantech, we consider quality manufacturing a non-stop progress. To increase product reliability, Advantech introduces testing facilities to validate boards and systems. 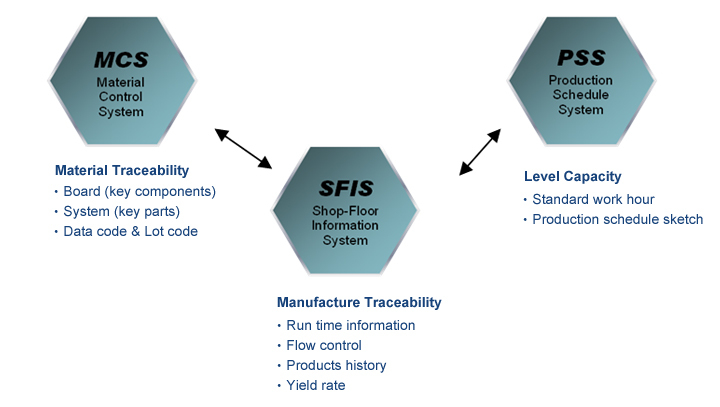 PSS- MCS- SFIS integration to enhance production efficiency and quality by optimizing production and ensuring product traceability.